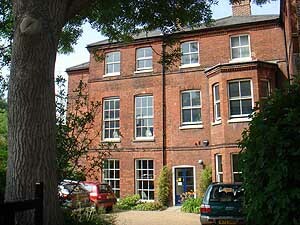 The Sainsbury Institute for the Study of Japanese Arts and Cultures (SISJAC) was founded in 1999 in Norwich in the County of Norfolk, UK. A site for research on Japanese art and culture, the Sainsbury Institute has actively developed projects using an international cooperative research network. In addition, the Sainsbury Institute has ties to the National Research Institute for Cultural Properties, Tokyo through donation of part of the collection of YANAGISAWA Takashi , a former expert of the National Research Institute, to the Sainsbury Institute, the National Research Institute, and the Asian Art Museum in Seattle. In February 2010, HIRANO Akira , Librarian of SISJAC’s Lisa Sainsbury Library was invited to attend a seminar held at the National Research Institute. Both institutes have conducted exchanges and both are exploring continuing ties. 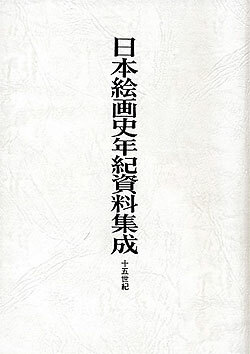 A joint project, the Project to Shaping the Fundamentals of Research on Japanese Art, was instituted. On July 24, 2013 (Wed.), KAMEI Nobuo, Director General of the National Research Institute, visited UK to sign a memorandum of agreement with MIZUTORI Mami , Executive Director of the Sainsbury Institute. 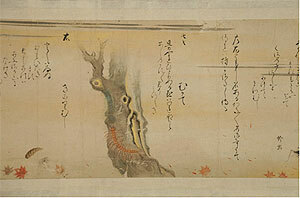 The Project seeks to create a common basis for Japanese art research in Japan and abroad. 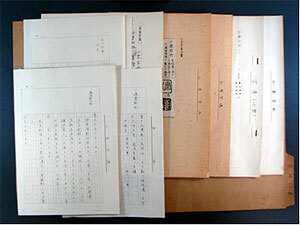 The National Research Institute previously unveiled the Art-related Reference Database, which contains information on references in Japanese published in Japan. To complement this database, the Sainsbury Institute will create and unveil a database containing information on references in English published outside of Japan. The memorandum of agreement is valid for 5 years, but both parties are aware of the need to foster medium- to long-term cooperation, given the basic and ongoing nature of the Project. TANAKA Atsushi and WATADA Minoru of the Department of Art Research, Archives, and Information Systems accompanied Director General KAMEI of the National Research Institute. The day after the signing, July 25 (Thurs. ), TANAKA and WATADA discussed specific directions for the Project with staff of the Sainsbury Institute. This year, the Sainsbury Institute estimated what routine work it can perform and the amount of data that will be assembled. 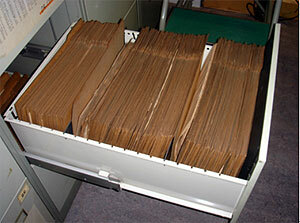 This was done so that the Sainsbury Institute could determine the extent of the information to gather and so that it could begin gathering information and entering data in accordance with the techniques of the National Research Institute. Next year, the Sainsbury Institute will unveil the database and include links to its counterpart in Japan once the Sainsbury Institute has assembled a sufficient amount of information. More effective techniques for cross-searching both databases will then be explored, and plans are to make the databases accessible to the general public. A survey of Japanese paintings in the collection of the Sainsbury Centre for Visual Arts of the University of East Anglia was conducted on July 23 (Tues.), the day before the memorandum was signed. Plans are, via the Project, to subsequently cooperate with institutions in UK that are linked to the Sainsbury Institute, such as the Sainsbury Centre, as the need arises. One of the works that we are restoring this year is Mushi Uta-awase Emaki (Insect Poetry Contest hand scroll), owned by the Roma National Museum of East Asian Art (Italia). This is a lovable picture scroll that shows various insects struggling to master waka poetry, but it was clear that there were some parts missing and some pages were out of order. We looked for a similar scroll and found a complete example with the same content stored in a personal residence. When the circumstances were explained to the owner, he willingly consented to the examination, and we could see the actual work on Thursday, February 5. Although some questions remained, it was revealed that both scrolls had been very close; the privately owned scroll had been created by directly copying the Roma scroll (in its initial complete state), or perhaps there was an original that was common to both. As such, those pages that were out of order in the Roma scroll were corrected due to this evidence, and the missing parts were handled appropriately with confidence. On the same day, we brought the results to the shokakudo in Kyoto City that was performing the restoration work, and there we held final discussions on restoration. For the scroll, work on the actual sheets was nearly completed, and then tentatively attached and dried. In the near future, it will be returned to the rolled mount, and restoration will be complete. 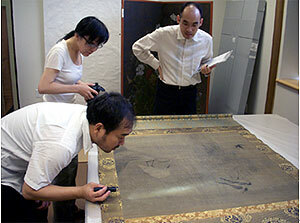 Then the scroll will be open to public view in the Tokyo National Museum in late May before it is returned to Italy. 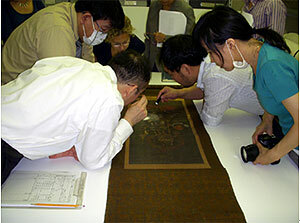 The Department of Research Programming cooperates with the Center for Conservation Science and Restoration Techniques in its Cooperative Program for the Conservation of Japanese Art Objects Overseas, particularly from the art historical point of view concerning the restoration of Japanese paintings. Following the investigation held in Europe this spring, an investigation team composed of specialists in art history and conservation was organized with cooperation from the Department of Restoration Programming, Center for Conservation Science and Restoration Techniques and a conservator from outside the Institute. They visited museums on the East coast of the United States to select candidate works for restoration. On September 11 they visited the Yale University Art Gallery in New Haven, Connecticut and on September 16 the Brooklyn Museum in New York. They were surprised that both museums have collections of Japanese art of high quality. Although they were able to see only a part of those collections in this visit, it was found that several outstanding works from the Nambokucho period to the late Muromachi period (mid 14th century – late 16th century) were in urgent need of urgent, full-scale restoration. Discussions will now be held between the museums and the Institute, and a few of the works will be restored as part of the program for the fiscal year 2009. Following this investigation, the restoration team visited the Art Gallery of Greater Victoria and the Vancouver Museum in Canada to conduct additional investigation for candidate works to be restored during the fiscal year 2008.